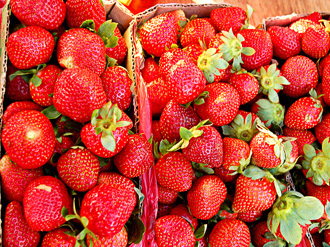 Baguio City is dubbed as the "Summer Capital of the Philippines". Since it is situated over 5000 feet above sea level, it's cool climate brings many tourists in the country and attracts many people to visit the entire year. 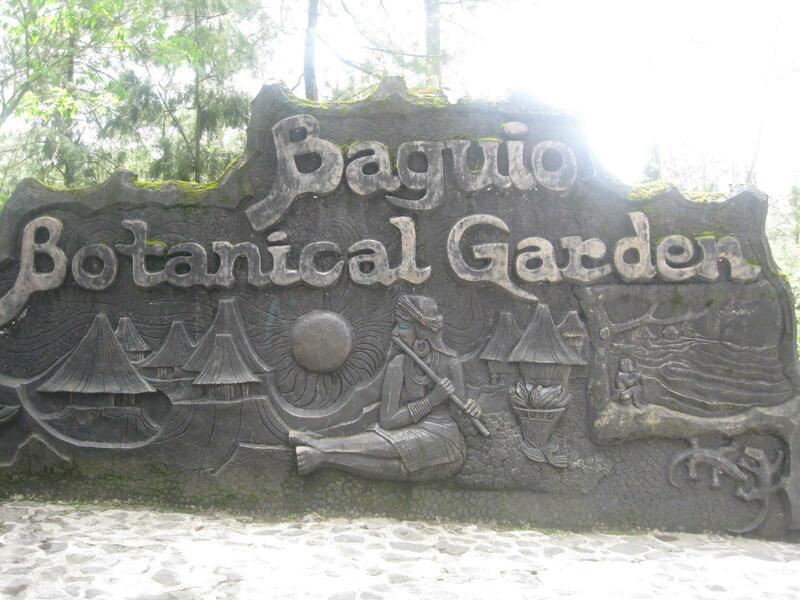 So last 1 April 2012, me and my girlfriend decided to go for a short vacation in Baguio. 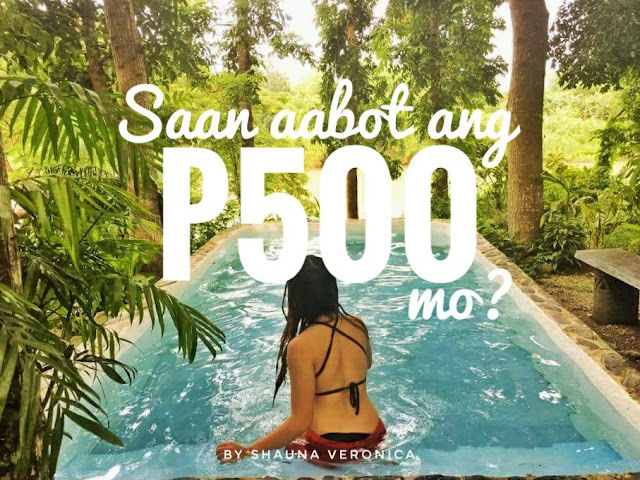 The "City of Pines" is one of the hot spots you should experience in the Philippines. 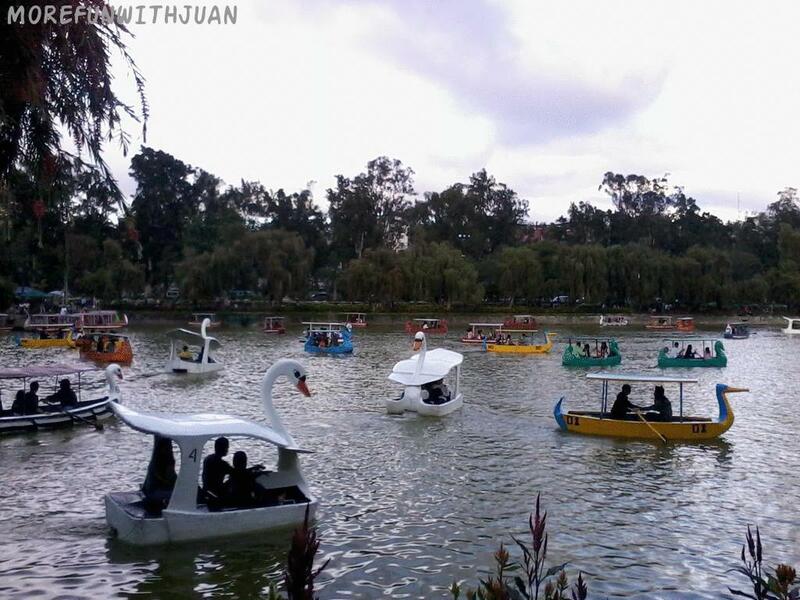 Burnham Park is an urban park located at the heart of Baguio City. It was named after the American architect and urban planner, Daniel Hudson Burnham who laid the plans for the city. The park features a man-made lake situated at the center where tourists can enjoy boating with rented boats. At the southern part of the park, a skating rink was constructed. The Melvin Jones Grand Stand and Football Field at the eastern part of the park are normally used for several activities like parades, concerts, and political rallies. The Children's Park and the Orchidarium is located at the western part of the park. There are also bike rentals if one so wishes. You can rent either single bikes, tandem bikes or even bikes with side cars. They even have small bikes for the little kids of both two and three wheel versions. A bust of Daniel Burnham was erected in the northern section where a rose garden is also located. It was our first choice to start our day upon arrival. 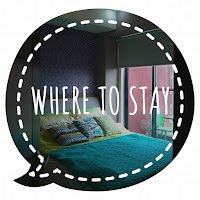 Because of its location, we can roam around the city proper. The Our Lady of Atonement Cathedral is the famous Roman Catholic cathedral located at Cathedral Loop adjacent to Session Road in Baguio City, the Philippines, and is the see of the Roman Catholic Diocese of Baguio. 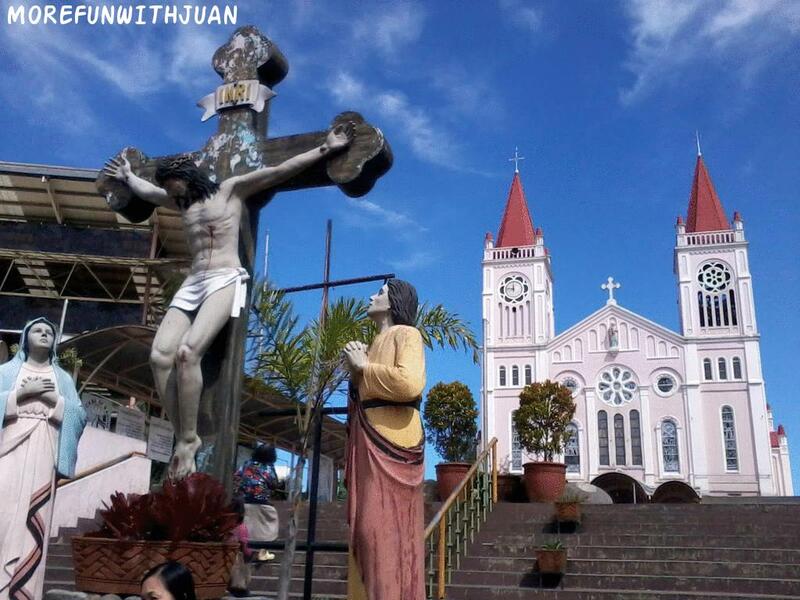 Dedicated to the Blessed Virgin Mary under the title of Our Lady of Atonement, its distinctive pink exterior, twin spires and stained glass windows make it a popular tourist attraction in Baguio. Since the church is in the city proper, we allotted time to drop by and see. 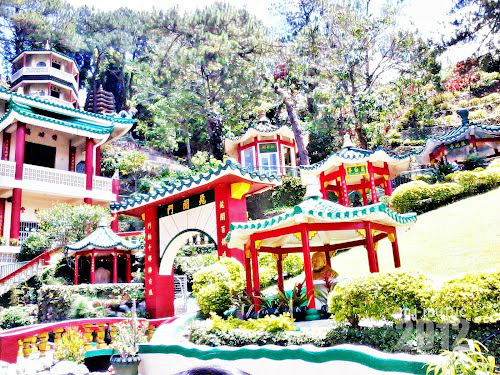 Which is located at the eastern part of the city and fronting the main gate of the Mansion, is one of the many scenic parks in Baguio City. Its main features are a shallow elongated rectangular body of water known as the "Pool of Pines" and the park circle which is on one end of the park. Postcard-type photographs are usually taken at both ends of Wright Park and when going there it is best to bring along a camera. Tall pine trees and decorative street lights line both sides of the access road beside the pool. There are times that you will find at the park some Igorots dressed in their native attire and regalia who are willing to pose for a photograph ... of course, for a fee. Native handicrafts are also sold at the Mansion end of the park by a few Igorot peddlers. From the park circle is a walkway which leads to a wide stairway made of stones that descend to an area where ponies are rented out. Wright Park was our first destination in our 2nd day. There are a lot of picturisques here. 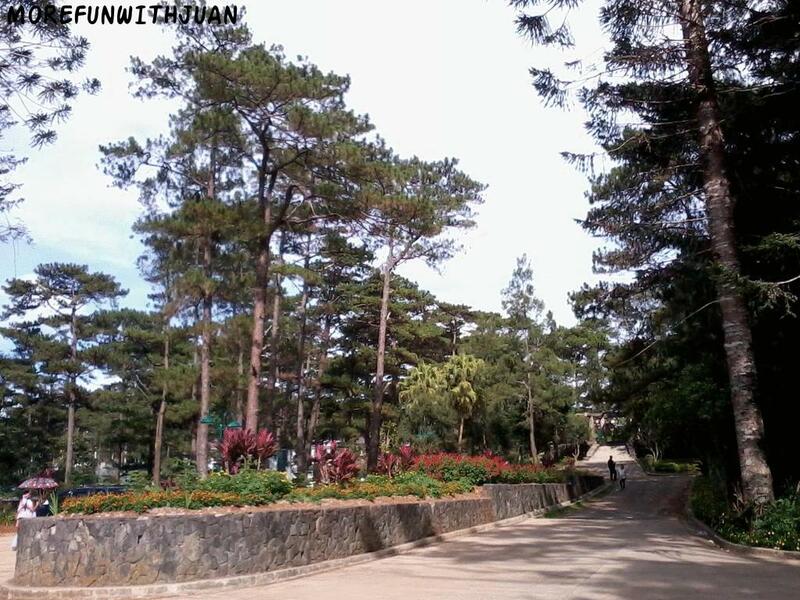 Also, it is our way to The Mansion then straight ahead to Camp John Hay. The Mansion House was built in 1908 to serve as the official summer residence of U.S. Governor-Generals at the instance of Governor-General William Cameron Forbes. The name is derived from the summer cottage in New England of Governor Forbes whose administration the original Mansion House was built under. 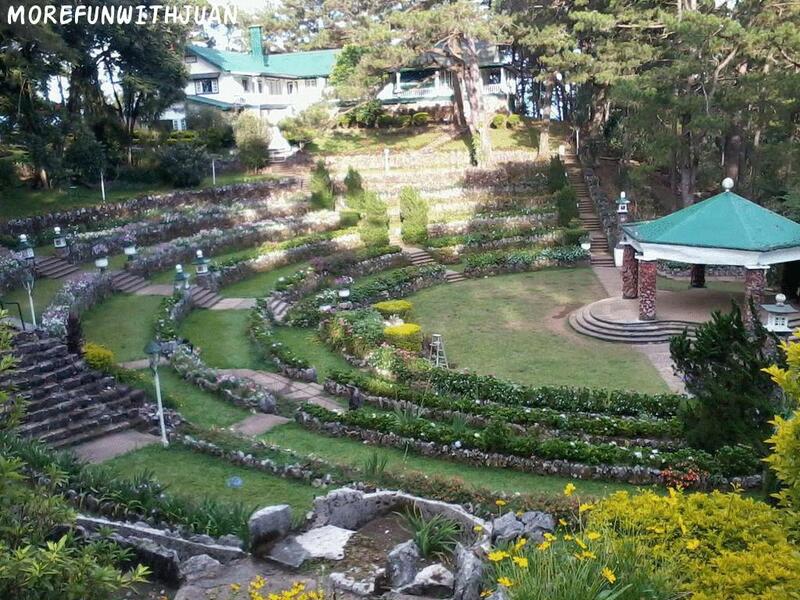 Architect William E. Parsons, based on preliminary plans by architect Daniel H. Burnham, the planner of the city of Baguio, designed the mountain retreat following the tenets of the City Beautiful Movement. In 1910, the meeting of the Second Philippine Legislature was held at the Mansion House for three weeks. This place is maintained and monitored by security. 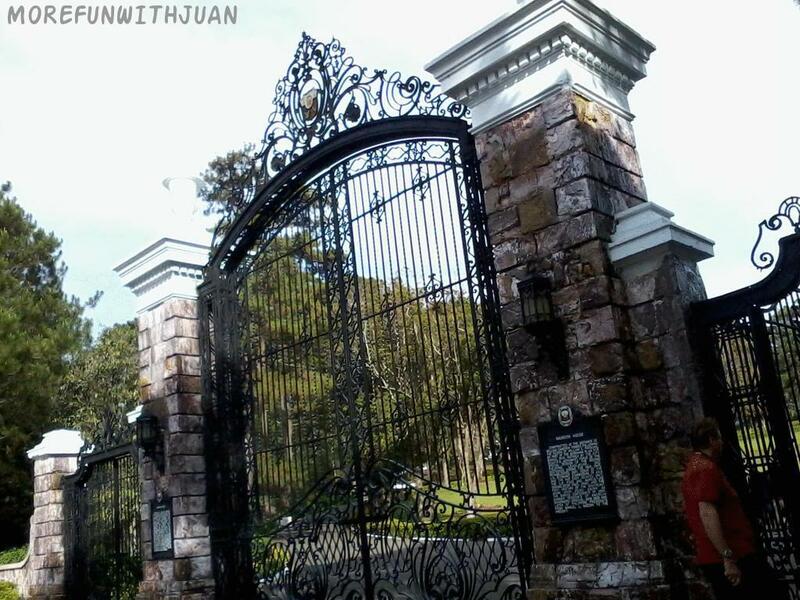 The guards only allowed us to stay and view the house or the palace inside beyond that beautiful big gate. You are looking at the "Liberty Loop", one of the attractions you can see in the Historical Core. 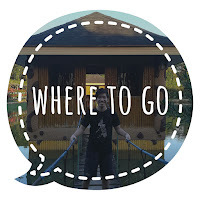 The colorful history of Camp John Hay is preserved through historical landmarks situated in the Historical Core from the Liberty Loop to the pristine Secret Garden, Amphitheater, Bell House, Cemetery of Negativism and the Liberty Loop. One of my favorite spots in the Historical Core is the Bell House and Amphitheater. I have entered first the old wooden house and noticed its eligance inspite of time. The house is brighting in white paint and its fancy furnatures inside. The veranda is a perfect place in viewing the pinetrees surrounding the place.Then, straight down ahead, you will see the amphitheater, beautifully dressed by flowers. 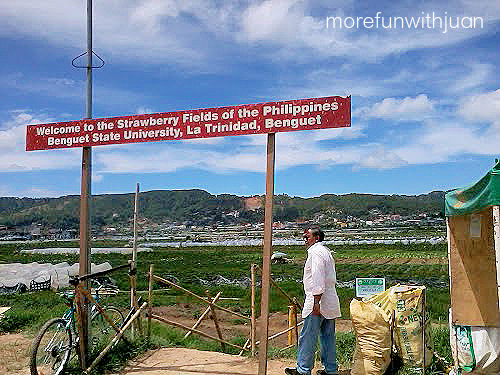 Strawberry Farm in La Trinidad Valley, Benguet, less than 10km from the center of Baguio City. 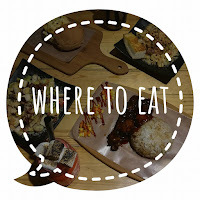 View our new searchable map to find its location. The Bell Church is located north of the downtown area of Baguio along the road leading to the town of La Trinidad, Benguet. Within its compound are intricately designed arches and buildings adorned with flags, bells and dragons. 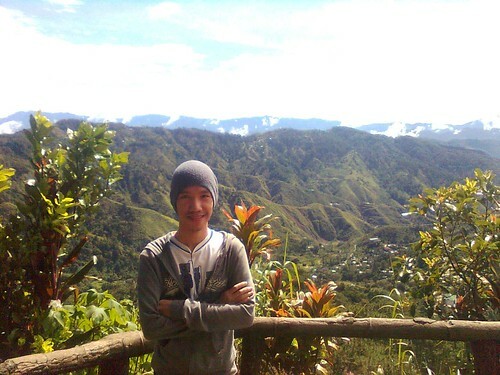 From the observation deck of the park a breathtaking panoramic view of Benguet's gold and copper mines and the surrounding mountains unfolds before you. 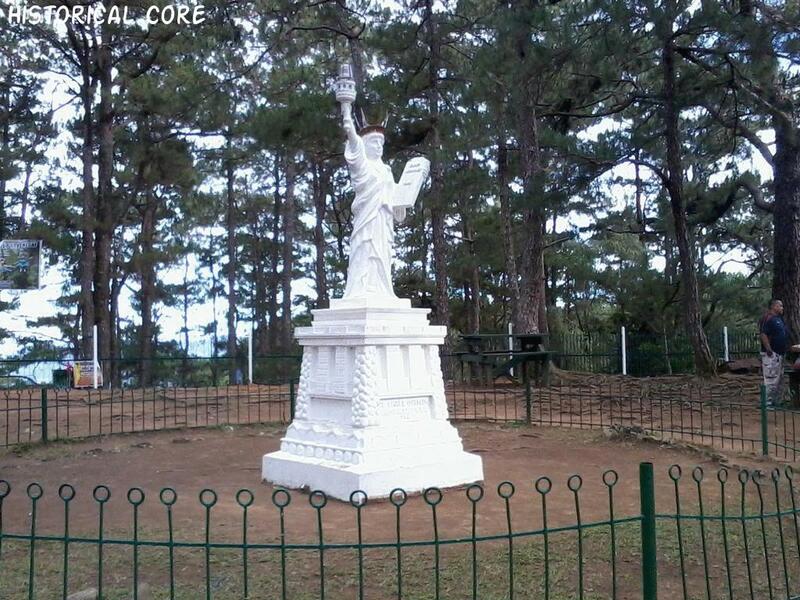 It is a spectacular sight to behold and should not be missed when visiting Baguio.